When it comes to designing a space, you don’t want to just choose items and colour themes that you think are the latest trend, if this is your home or space, what you really should do, is think about what you love and what brings a smile to your space. 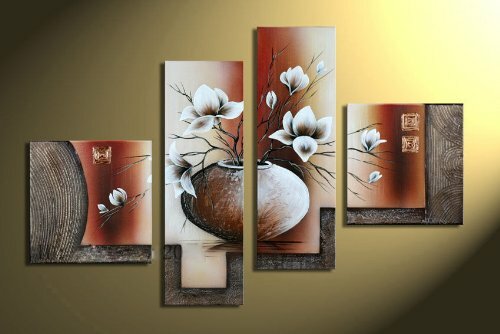 You will feel much more at home when you have designed your own space to suit your personality and likes. It sounds easy and that is because it is. Plus, it is incredibly fun. Did you hear about the woman who had a pink home? Yes, she loved pastel pink so much, nearly everything in her home was pink. Obviously, if you love a specific colour you don’t need to shower the entire house in it, but you can choose your favourite colour within your design to use as highlights that boost the other objects and colours in your design. Want to get started but feel you need a helping hand to help guide you? Enrol in my 7 week interior design online course today. 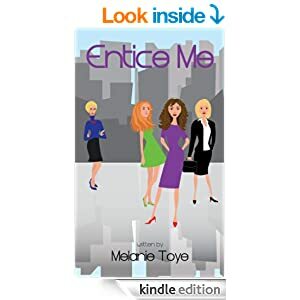 To view more of Melanie Toye’s online courses, from eBook cover designs to making $$$ from freelance writing, to looking glamorous every day, click here. Creating a space for children to spend time reading, can be really magical. I always love to think of new and creative ways to create a charming space for kids. Here are some ideas to excite even the most active kids to sit down and read. 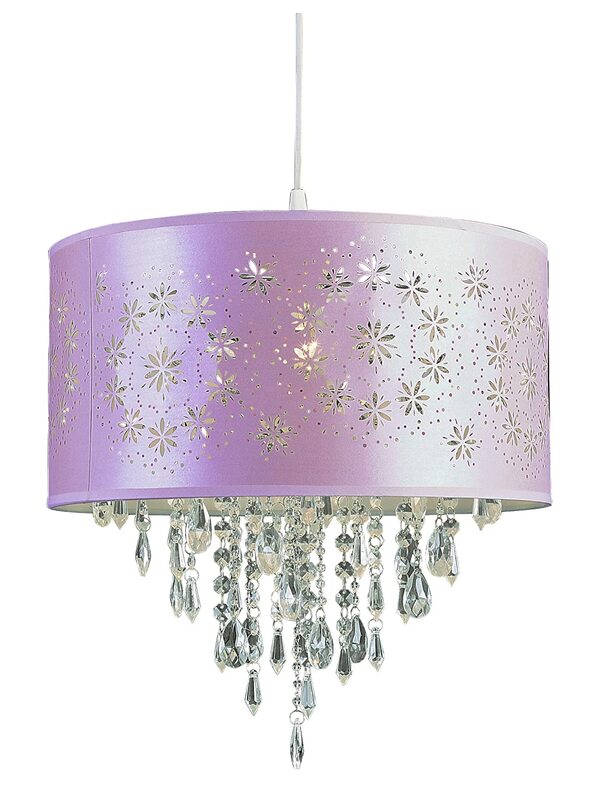 Dainty, sparkly and pretty would be the words I would describe for decorating most young girl’s reading spaces. How about a big lounge chair, large enough for 2 or 3 people. 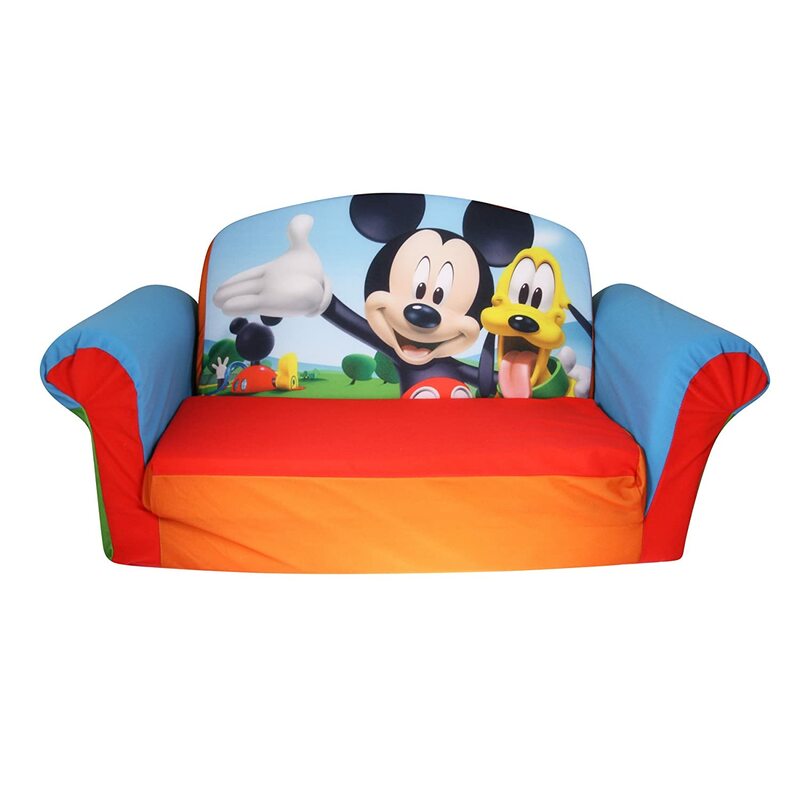 A great comfort setting that will aid when reading to your child. 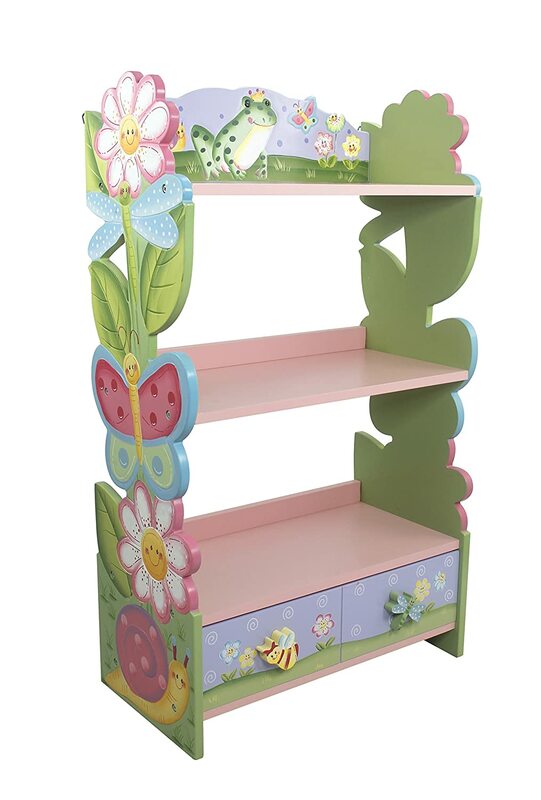 Or a sweet book shelf, so your child can pick the book they want to read. Gorgeous in style and functional. 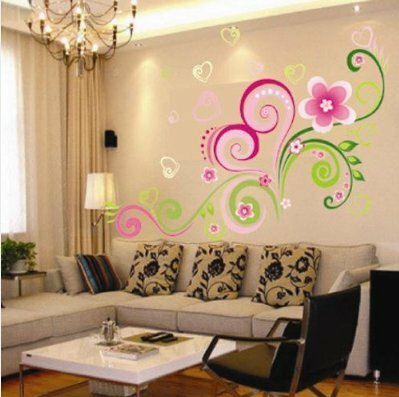 To create the right ambiance for a girl’s room or reading space, why not add a touch of exuberance and sweetness to the walls? To read, one needs excellent lighting and what better way to set the mood, by creating sparkles from the ceiling. 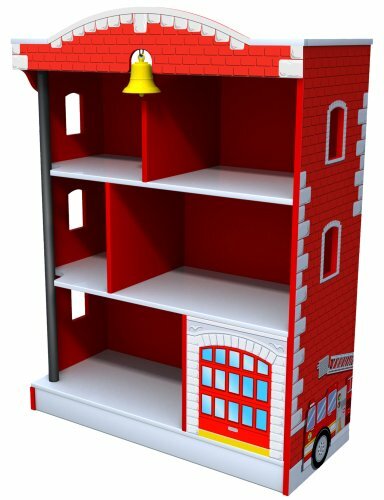 A fire house book holder may be one way to entice a boy to read. 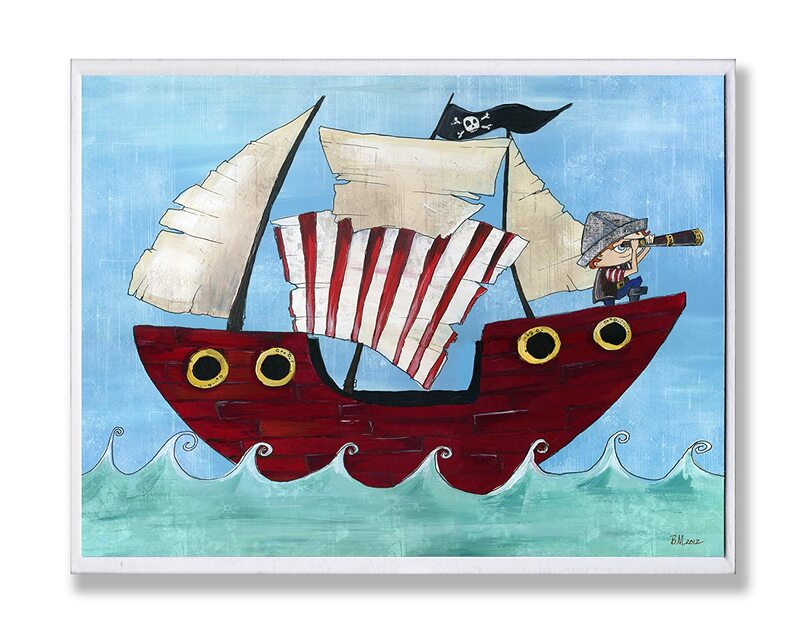 Artwork to fill the space will always excite a child, especially when it’s to do with pirates! And who better to welcome your child to sit down and read, then Mickey Mouse! 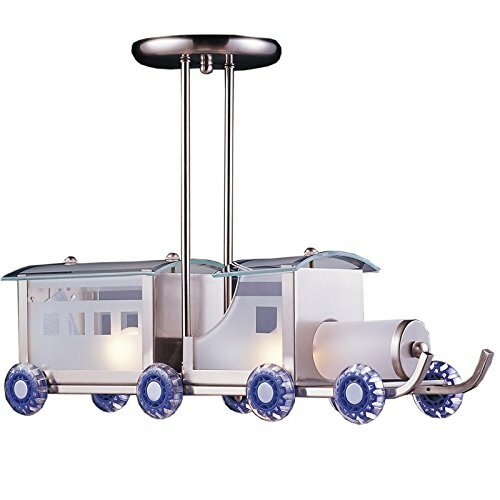 Lighting should never be dull in a child’s reading space, and with this cool train light, watch their imagination begin. 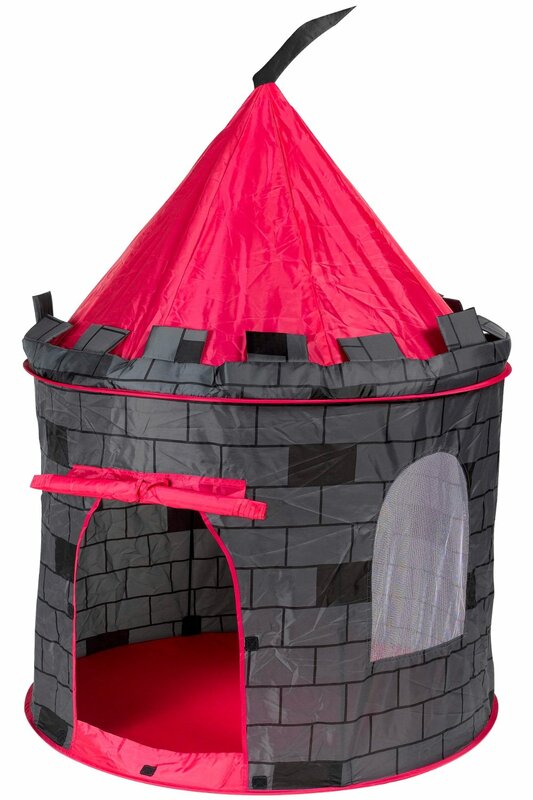 And of course any knight or prince, needs his own space to read, write or play. 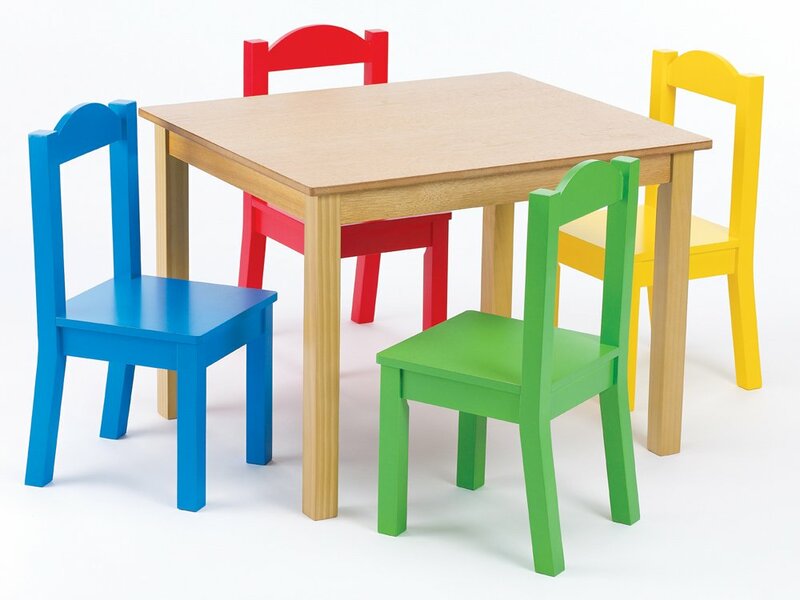 A set of sturdy table and chairs. 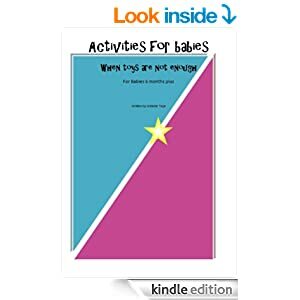 Not just for reading, but for arts and craft and play time too. 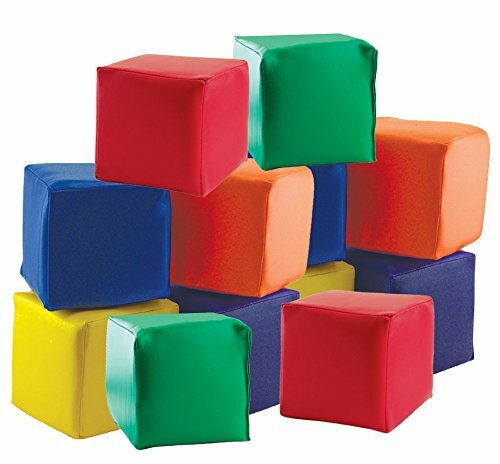 Blocks to use as foot rests, climbing boards, sitting down to read – so many uses for these blocks! 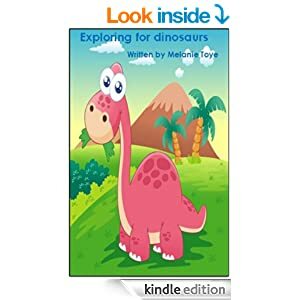 And finally, a brilliant way to add to your child’s book collection and imagination is by purchasing my children’s eBooks, which are all under $5. Which are all available from Amazon. 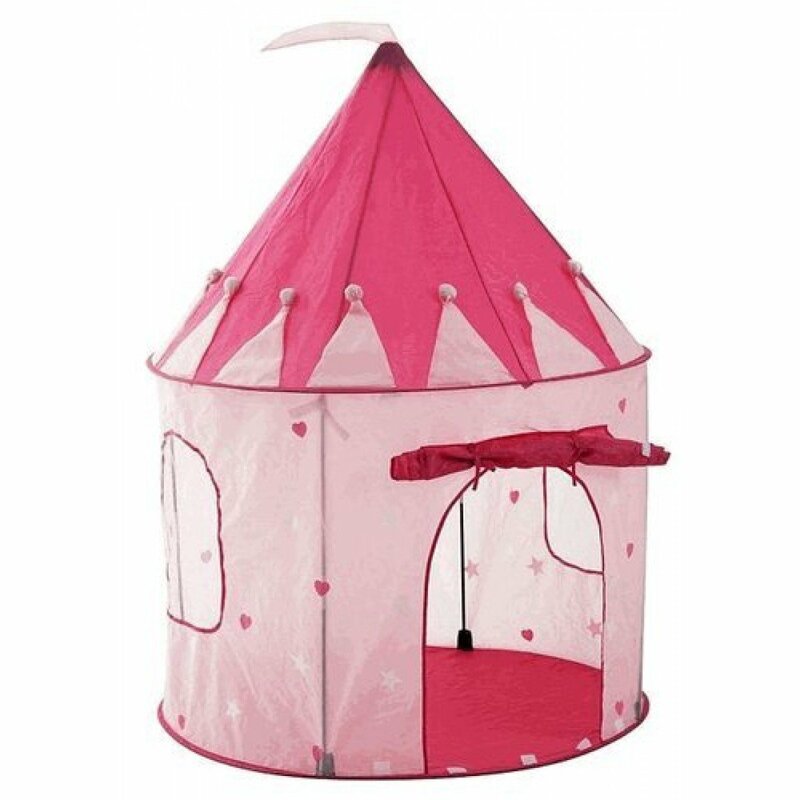 Please share this post and comment below on what product you would purchase for your child’s room, from the selection above. 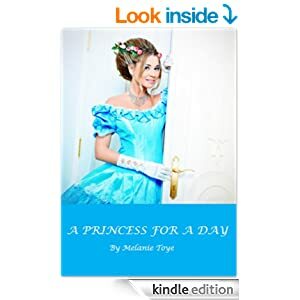 Let’s face it, as a writer a part of my role is to day dream… oh yes and day dream I do. I am sure there are readers out there, who like me, day dream about creating their reading nook. So I thought, what better way then to day dream about what space I would want to create for my reading corner. 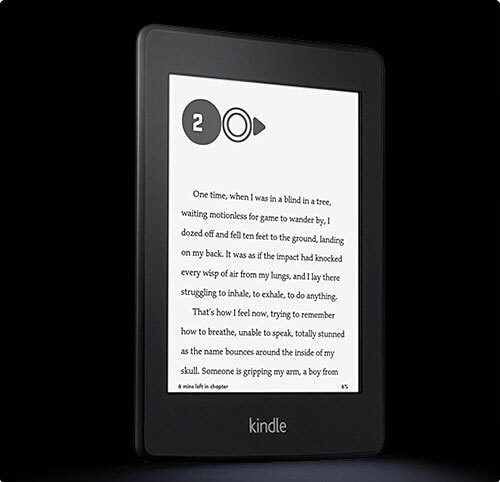 First I would start with a Kindle Paperwhite, yes, yes, I would still have hard copy books, but one needs a good e-reader as well. 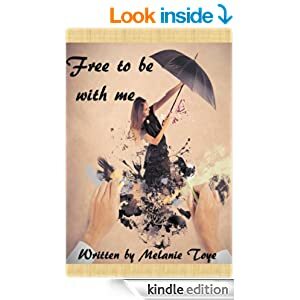 And as Amazon’s best seller why wouldn’t I opt for the best? there is no glare, so I could sit outdoors in the sunshine and read. A single charge can last up to 8 weeks. What! That is awesome. My phone currently has to be on charge 24/7 for me to be able to receive any calls or texts. Add margin notes. 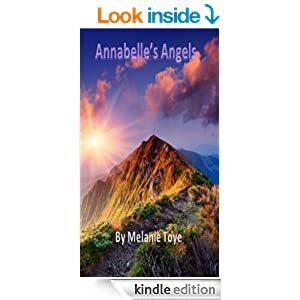 I would love this feature, as I love to give book reviews and it is nice to remember a special sentence that resonated with me, or an interesting event that I can add to the book review. There is a Vocabulary Builder, what I love about reading is unearthing new words, but instead of writing them down to look-up later and forget how it even related to a sentence, I can do this as I am reading through the e-reader. 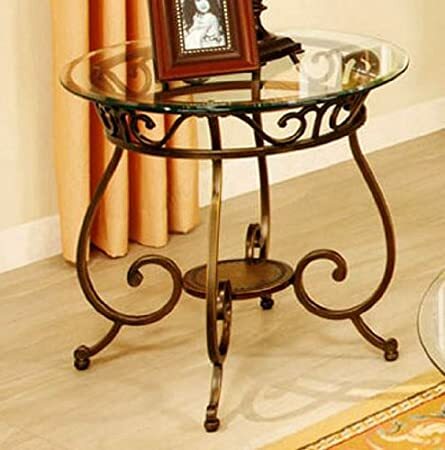 A charming end table that you can place your kindle on and may be a glass of wine or a candle to create the mood. 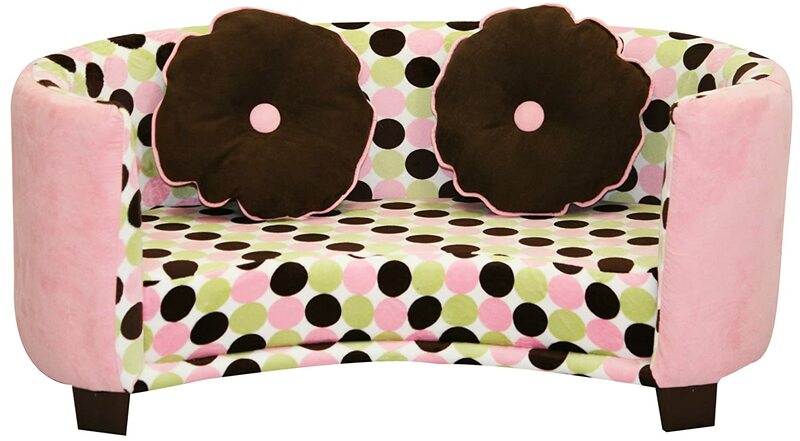 For a good reading session, I need something stylish and comfort to sit on, especially one that comes with a foot stool. 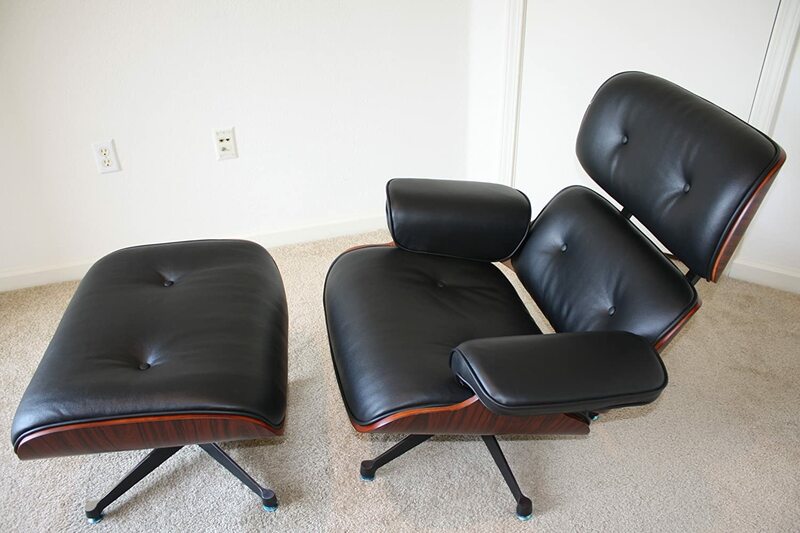 And my taste is Italian leather, which makes this ArtisDecor Plywood Lounge Chair and Ottoman perfect for my room. Let us not forget about a fluffy, rug. 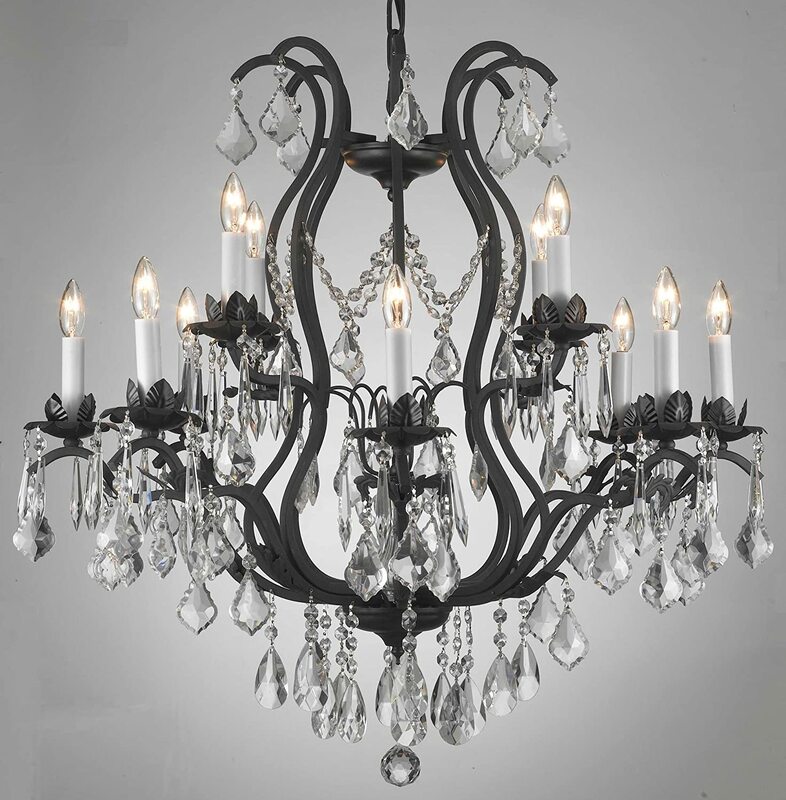 Lighting is important and I would always love to choose a chandelier for my special place of rest. 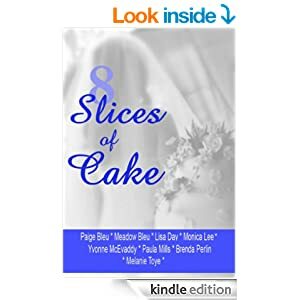 And of course to start your eBook collection. 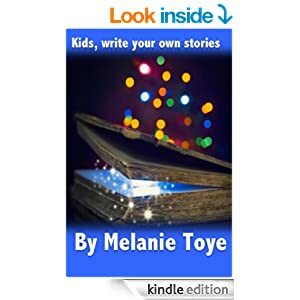 Why not add my awesome novel, Destiny Lane. What product is your favourite from the list above? How would you set-up your space?